Located along historic Highland Road, this first-class office space offers the perfect balance between modern design and the captivating elements of nature. 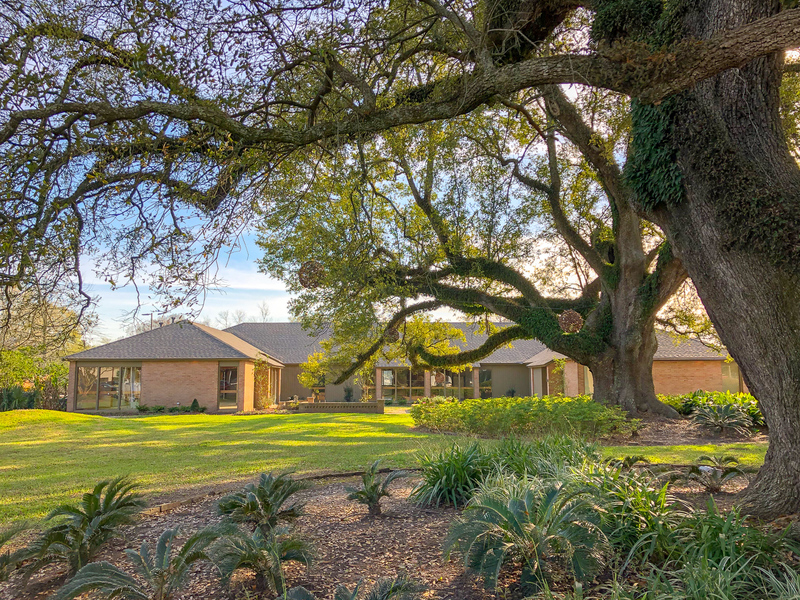 With the 100-year-old live oak trees, modern landscaping, and new five-star renovations the property provides a unique experience that reflects a high-performing Louisiana culture. Formerly the home of the Baton Rouge Symphony, the property is in a fantastic location with convenient access to South Baton Rouge attractions and directly across the street from the new Superior Grill. Available space ranges in size and can be customized for tenants’ needs. Click here to view the listing.